Playing soccer is a lot of fun, but can also have a tremendous impact on your knees. It's common for soccer players to injure their knees and even tear a ligament. These injuries are not surprising considering all the footwork and running required on the field. Doing specific exercises to strengthen the thighs and wearing a soccer knee brace are ways to help reduce your chances of soccer knee injury. We know that as a soccer player, you're looking for soccer knee support that won't slow you down or hold you back from being at the top of your game. 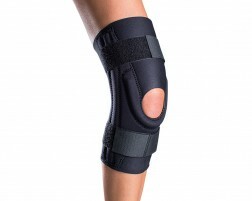 Our bracing experts recommend these knee braces for soccer players and athletes. 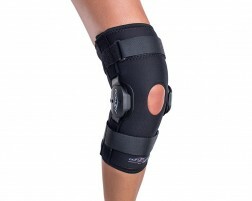 Not sure which soccer knee brace is right for you? 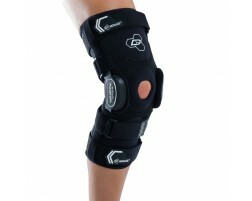 Learn more about the best knee brace for soccer players or browse additional braces for soccer.